William Byrne Knoble of De Kalb, NY, and formerly of Chestertown, NY, died suddenly at the age of 67 years on September 23, 2013. For 40 years, Bill was a full-time potter and owner of Red Truck Pottery in Chestertown. During his career he served on the New York State Council of the Arts grants panel, the Town of Chester zoning board, the Chester Public Library board, the St. Lawrence County Arts Council panel, and worked with other community and arts organizations. 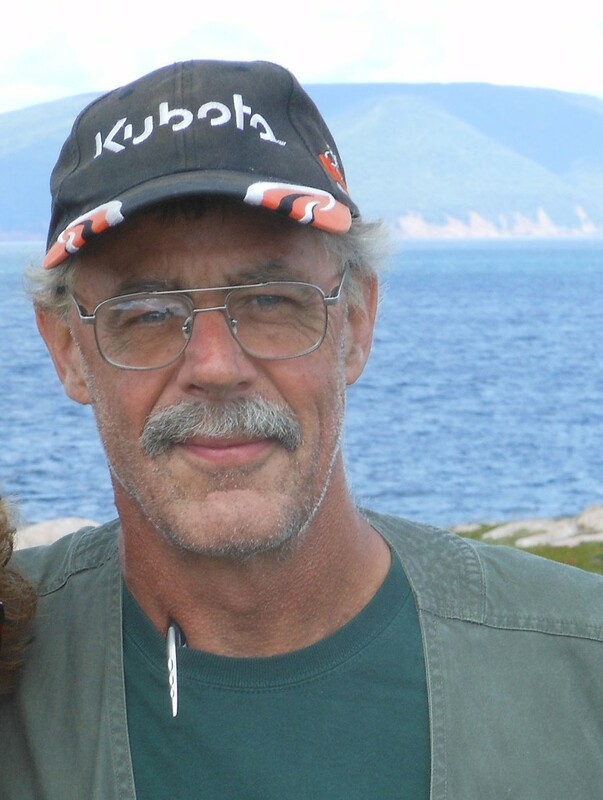 In recent years he operated Red Truck Farm in Old De Kalb and was working toward a Bachelor of Science in Geology from St. Lawrence University. Bill held a Bachelor of Fine Arts from the University of the Arts (formerly Philadelphia College of the Arts) in Philadelphia, PA.
Bill was passionate about the Adirondacks. He was both a Forty-Sixer and a Winter 46er and loved to help others achieve their climbing goals. He was a telemark skier, a sailor, an orchardist, and photographer. Bill was born in Staten Island, NY on September 24, 1945 to William Rankin Knoble and Mary Byrne Knoble. He is survived by his wife, Ellen Rocco; daughter Jessica Knoble Gray and her husband James Gray, Naomi Byrne Knoble and her partner Ann Hoang; grandchildren Sadie Elizabeth Gray and William Knoble Gray; sisters Nancy Knoble of Joseph, OR, and Katherine Knoble of Perkasie, PA; Ellen’s son Jake Rotundo, and Pierre Nzuah, who has become a son to the family. Bill never owned a cell phone, but he had two tractors. Donations can be made to a scholarship fund being established by the St. Lawrence University Geology Department in Bill’s honor; to North Country Public Radio; or to Bat Conservation International. An occasion to remember and celebrate Bill’s life will be held on Friday, September 27, 2013, at 3:30pm – 5pm at the First Presbyterian Church of Canton in Canton, NY. Those who attend are invited to bring objects to display during the service in honor of Bill. 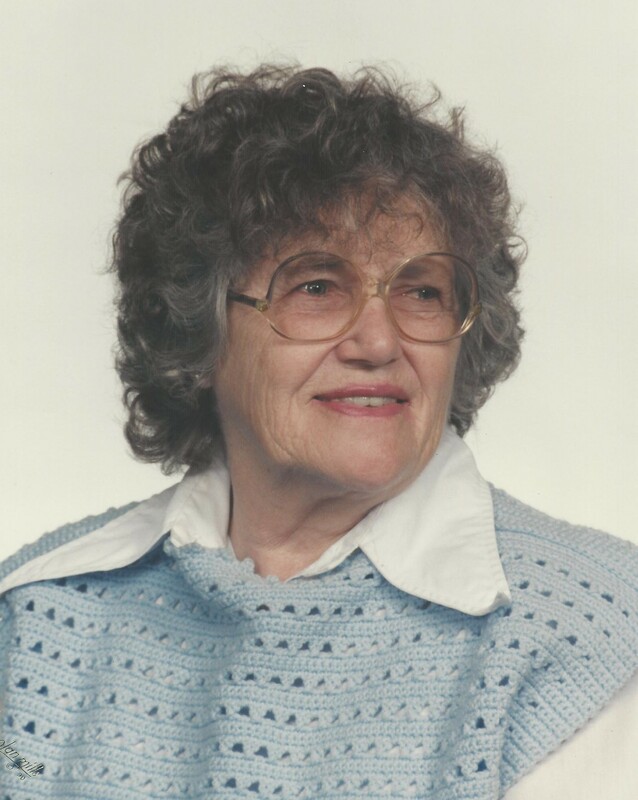 Mabel V. Pritchard, 93, of Canton, died on September 15, 2013, at Maplewood Nursing Home. Calling hours will be on, Wednesday, September 18, 2013, 12:00 – 2:00 PM; the funeral service will follow at 2:00 PM, at the funeral home with Reverend Michael Cantanzaro officiating. Burial will be in Fairview Cemetery, Canton. Mabel is survived by her sons, John P. “Reggie” and his wife Joyce Pritchard of Johnson City, NY, William R. “Russ” and his wife Lucille Pritchard of Wimauma, FL, Ronald K. “Ron” and his wife Jan Pritchard, Clearwater, FL, her daughter Bonnie and her husband Arthur Lohr of Hightstown, NJ, a sister, Flora Smith, Nebraska, grandchildren, Ted and his wife Tammy Romer, Bret and his wife Debbie Pritchard, Brian Pritchard, Terry Pritchard, Eric and his wife Yuliya Pritchard, Ronald Pritchard Jr., Shannon Pritchard, great grandchild, Leah Romer, Kyle Romer, Amber Pritchard, Ricky Pritchard, several nieces and nephews. She was predeceased by her brothers, Reginald Mace, Maurice Mace and Frank Mace. Mabel was born on November 27, 1919, the daughter of Harry G. and Violet O. Davies Mace. She graduated from Canton High School and then graduated from Utica State Hospital in 1946 as a registered nurse. Mabel was a registered nurse for Home Care for Cortland County Inc. and also had worked at various nursing homes and hospitals in New York and Florida. She enjoyed bowling, fishing, word games, cards, reading, sewing, and walking. She loved to learned, taking German and painting classes. Mabel was a member of the Women’s Republican Club in Binghamton, the First Presbyterian Church on the Park in Canton and the Post Script Club. She participated in the Senior Games in bicycling and bait casting. In lieu of flowers, contributions can be made to the First Presbyterian Church on the Park in Canton , 19 Park St. Canton, NY, 13617 and Hospice and Palliative Care of St. Lawrence Valley.